Cell separation is an essential methodology in research and therapy, as we often find ourselves with the need of isolating specific cells from a mixed population in order to avoid contamination or interference from the rest of cell types. 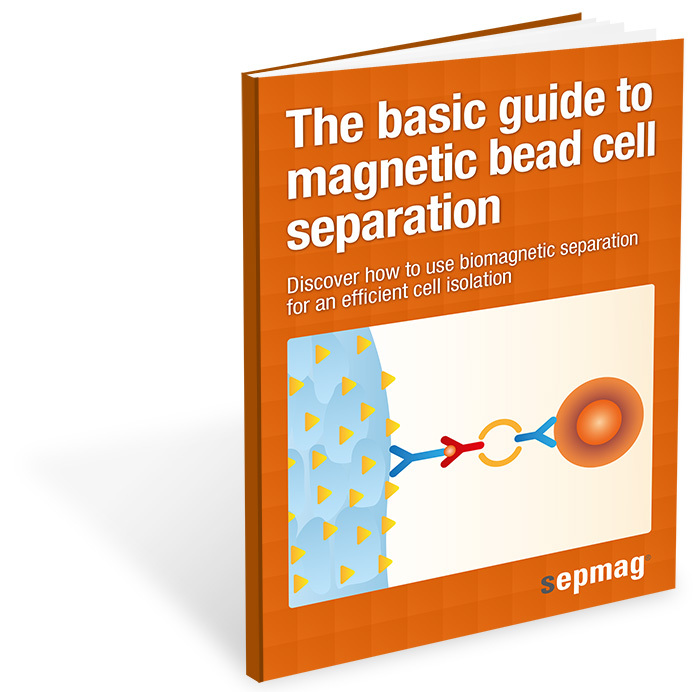 While there are several methods suitable for cell separation, magnetic bead sorting offers many advantages: it is simple, fast, stable, cost-effective and easily scalable. Because of this, this technique is interesting for many researchers and should be seriously considered.